My very very rare & hard to find Allied Industries Modular Assault Pack (MAP) in Coyote Brown color! Yes! This is the real deal Allied Industries MAP! 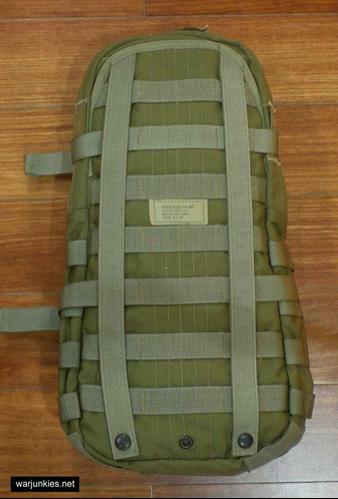 MOLLE Style Modular Assault Pack (MAP-MS) gives the operator much needed flexibility when deployed for an extended period of time. Securely attaches to your vest via MOLLE webbing.